F2P (Re)Launch Day! Good job! Forums » News and Announcements » F2P (Re)Launch Day! Good job! I just wanted to make this post to say how proud I am to be a part of this community. We all know the problems that came around yesterday in game. I'm not going to rehash them here. I saw a lot of RPers looking out for each other, the game, and the community as a whole. Someone would ask a question, and 5 people would be quick to answer them. I saw maybe one or two people complaining, and people calmly trying to explain how temporary the issues yesterday would be. New players were greeted to the channel quickly and everyone really helped direct people and let them find where they needed to go to play the game how they wanted. The site itself was very active and had minimal complaining and kept up a positive attitude over the whole thing! Everyone was very understanding about a big launch. Many of us even still managed to RP during this! And for a first day, I think all of this is so important! I think we did a good job showing our best selves yesterday and it has to be exciting for new players to see this type of response in the face of the technical issues! It makes it exciting for us too that new RPers will see this and get involved in everything we have going on! It was amazing... in our time in Celestion, Lyrya and I made direct contact with about five people interested in the RP community. One person called RP something derogatory, and Zone descended on them, shaming their bad behaviour. It was like an inclusion party. I think I'm going to continue popping in to Celestion for a few days, with my OOC macro and IC science and tea. 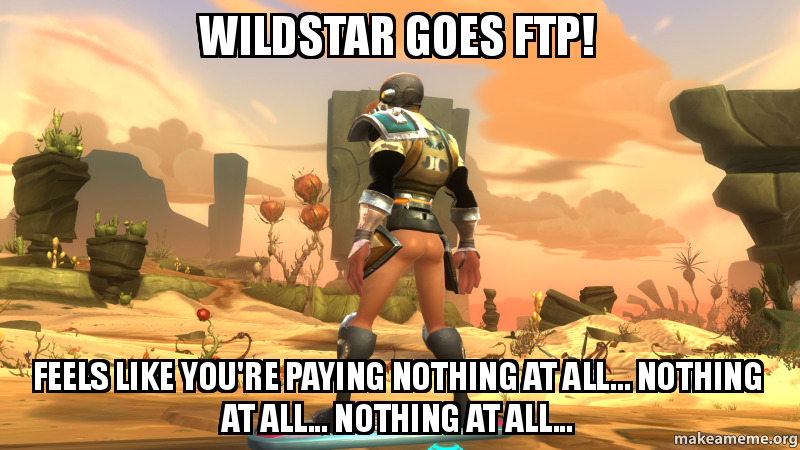 :3 I too was one of the new bloods who had a heartfelt welcome so I plan on doing the same and whatever I can helping out the community while helping out with my guild's expansion into the Wildstar verse. OwO All hail the Illusian Empire! You guys are all so great!